A Surprise in Every Pod! 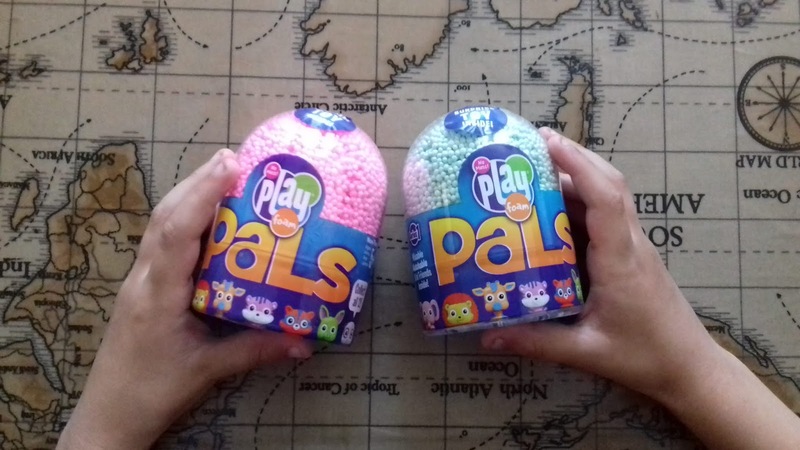 - Playfoam Pals Review! 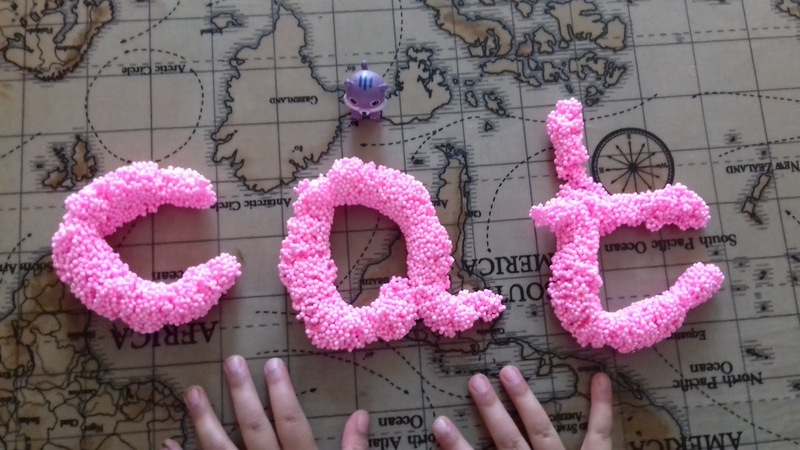 What do you like to do best when you're a 3 year old? Well, Playfoam Pals by Learning Resources provides just that! 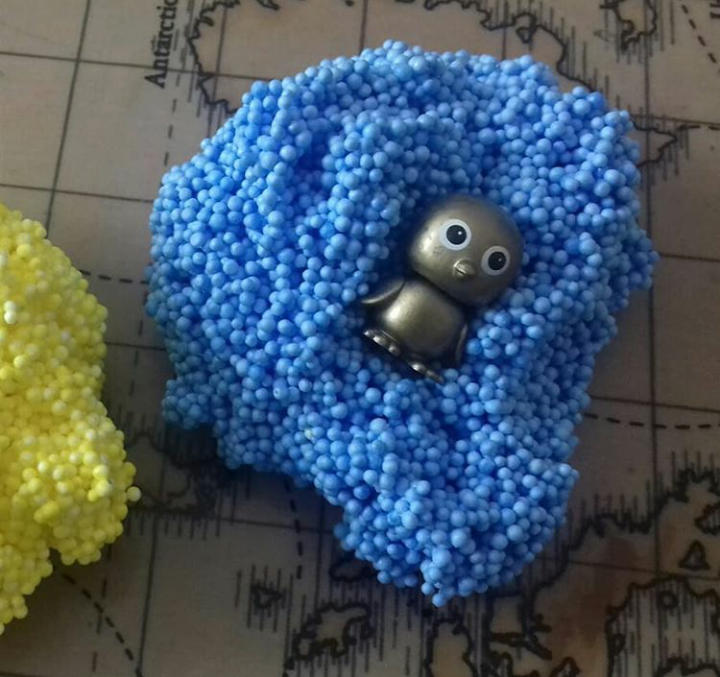 They're like those chocolate eggs with a surprise inside, but without the chocolate! 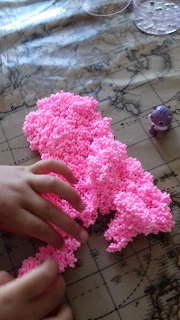 Instead, they get to have endless fun, with mess-free Playfoam! This week we have been trying out Playfoam pals! 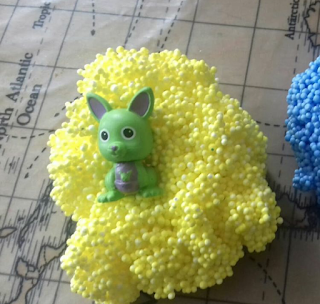 They used the Playfoam to create habitats for their wild, collectible friends that they found hidden inside each pod. 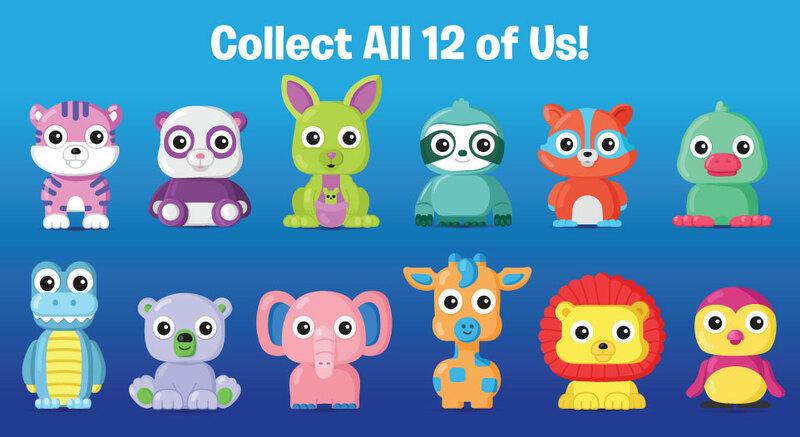 Each surprise pal is based on a real animal from around the world! The Playfoam can be squashed and moulded into any shape they could imagine and never dries out unlike products such as playdough and clay, making Playfoam better value for money! We usually store it back in the pod or it can be popped into a zip-lock bag, whatever is more convenient. 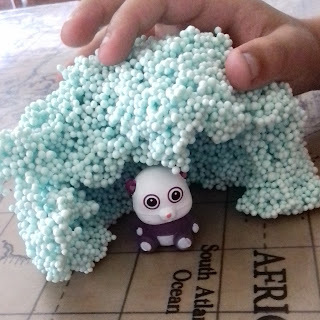 After finding 'Lucky' the Panda inside his green Playfoam, DS6 started making bamboo sticks for it to eat, after discovering that's what pandas like to eat. 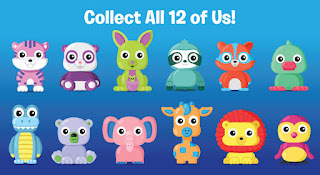 The best thing about these cute collectibles is that all their heads pop off, so that kiddies can 'mix and match' between animals, forming their own characters and heroes in order for further imaginative play. 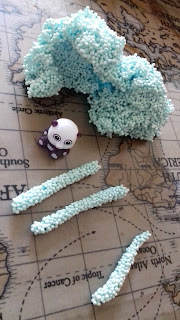 'Mummy, look I've made Bamboo for my panda, Lucky.'' DS6. 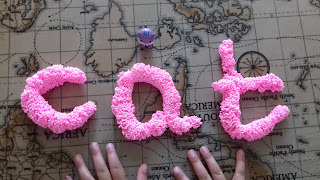 DD3 has been using her pink Playfoam to shape letters and words from her flashcards as well as making a home for 'Kittie'. The texture of Playfoam it soft, fluffy and malleable making it ideal for little hands to shape and form anything they wish. 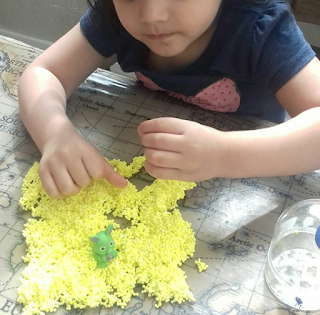 Playfoam has provided DD3 with hours of creative play which has kept her busy whilst her older siblings have been busy studying. It is ideal to leave out on the table as her first activity of the day. If your kiddies would like to have a go at building accessories and habitats out of Playfoam for the Wild Friends they discover inside their pod then check out Learning Resources here! They are fantastic for mess-free play and can easily be stored back in the pod! It doesn't crumble or stick to everything around the house, so not much chance that it'll end up stuck to the carpet or your socks! It's easy to sculpt into any shape imaginable! Which surprise pals will you find? Check them out here. Disclaimer: This post contains affiliate links. We were sent this product in our to review and all opinions are my own.